Pork Adobo is considered as one of the popular dishes in the Philippines. 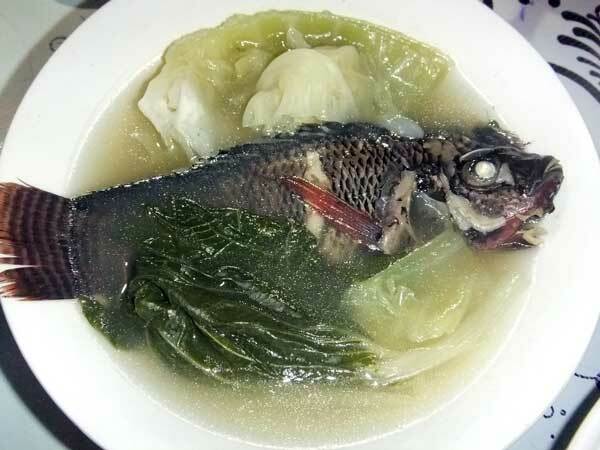 Its distinct blend of sour, sweet and salty taste makes it well-loved by Pinoys who love to eat. Pork Adobo can be eaten anytime of the day from breakfast to dinner as it can go with freshly cooked rice, fried rice and even bread. 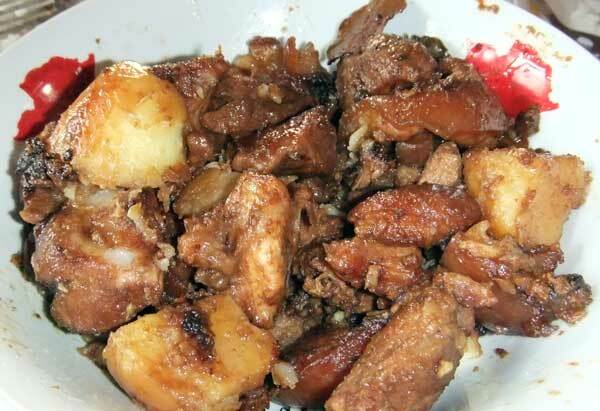 There are several variations and means to cook Pork Adobo the Filipino way. My version of Pork Adobo is cooked like how my mother and my grandmother prepared it for our family. This entry was posted in All Year Round Food, Favorite Food and tagged Adobo Filipino Style, Adobong Baboy, Adobong Baboy recipe on May 26, 2011 by Yami.